Over the last five years, Cambridge investigators have identified more than 40 novel genes that cause a range of disease from obesity to intellectual disability, development disorders, blood disorders and neurological conditions. These genes were either not previously identified or more commonly changes in the DNA of these genes have been identified as causing a specific rare disease. More than 400 patients and families have directly benefitted from this research as individual mutations or change in these genes have been identified in the participating families. 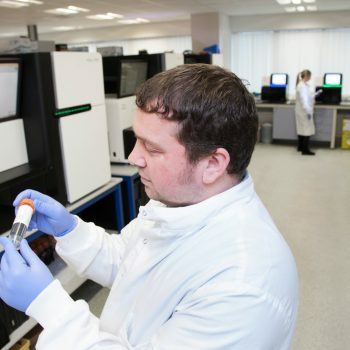 However, the research contribution has been wider as these gene tests are now available to all clinicians across the NHS who can now offer patients a test for these known genes, if appropriate. Cambridge researchers continue to work with partners to understand rare diseases.